The Daily Schedule for the 2019 County Fair Will be Coming Soon! 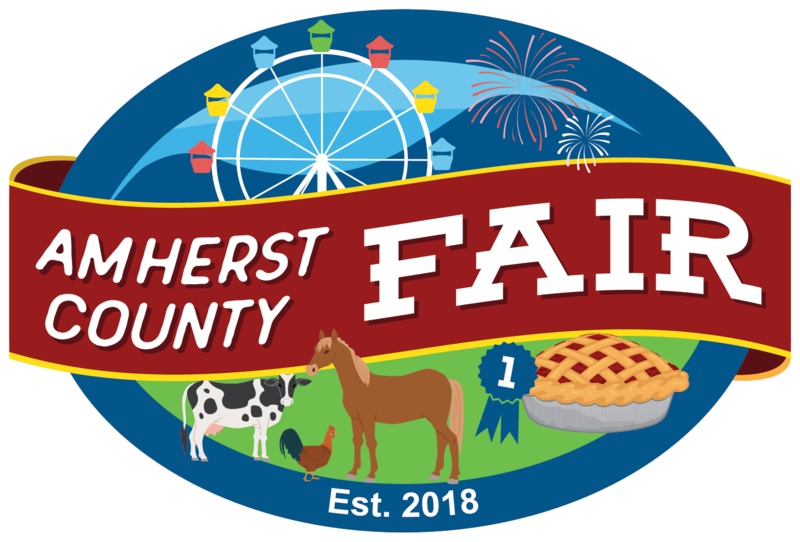 Exciting events and attractions are coming to the Amherst County Fair! Every day you can enjoy a variety of rides on the midway, concerts and performances, carnival food, retail vendors, magic shows, petting zoo, competitions and more. It’s fun for the whole family! This competition is open to all Youth in 4th – 12th grade. © 2019 Amherst County Fair All Rights Reserved.